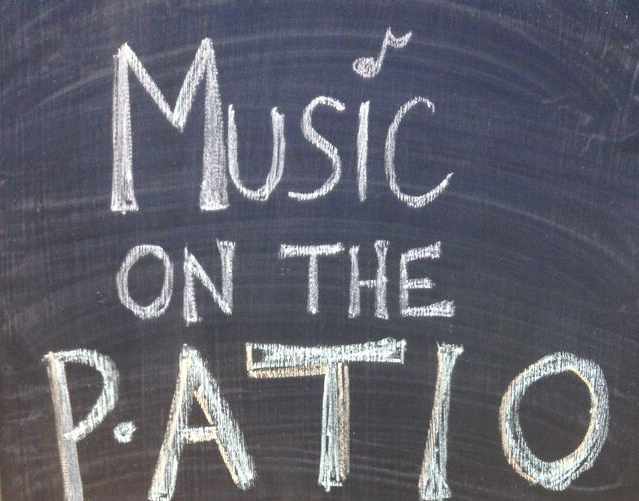 We're excited to welcome all DAHLC members and non-members to join us for 'Music on the Patio' on Friday, August 7th! You can also get your groove on in a Hip Hop class with Heather from 5:30pm-6:15pm in the Multipurpose Studio. Once the class is over, we invite you join us on the patio for a fun night! There are only 20 spots left so be sure to call the front desk to register 507-266-4688. This FREE event is to have fun, meet new people (including the DAHLC staff! ), listen to a DJ while enjoying the warm summer night. We will be serving two different flavors of smoothies: a berry smoothie and a pineapple kale smoothie that will be available for purchase during Music on the Patio. Smoothies are $3.50 each.